Dental implants provide a good measure of convenience and relief for people who are suffering from a variety of oral problems including tooth decay, periodontal disease, and injury. The plethora of benefits they provide makes this a very much worthwhile procedure to many. Cost however, will always be a factor when deciding to get dental implants. Let us look at how you will be spending with the dental implant cost in Sydney. 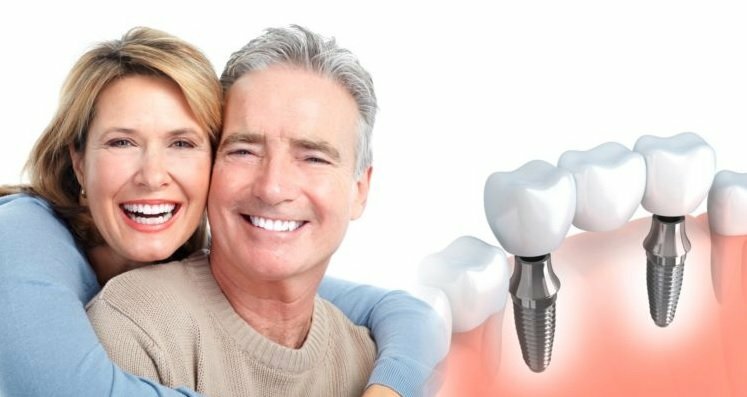 It is important to note that the cost of dental implants in Sydney is subjective especially since there are a number of factors involved that can affect their pricing. A single tooth implant cost in Sydney will range between $1,000 to $3,000. Clients may also want to consider the cost for the abutment and crown which adds another $500 to $3,000. 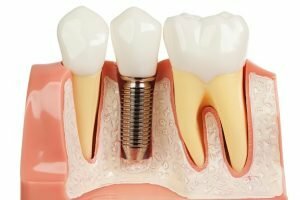 Dental implants will also cost much higher especially for those who are planning on getting two to four teeth replaced. $3,000 to $30,000 is usually the price for multiple teeth implants however, may vary based on individual patient circumstances and additional associated costs. Last but definitely not the least is the full mouth dental implant which is considered to be the most expensive out of the bunch. Interested clients can expect costs between $7,000 and $90,000. Affordable dental implants in Sydney can be acquired through a number of measures which includes making good use of dental discount plans and dental insurance, going to dental schools or perhaps get an all-on four mouth implants to help you save cost. Get in touch with your dentist today!